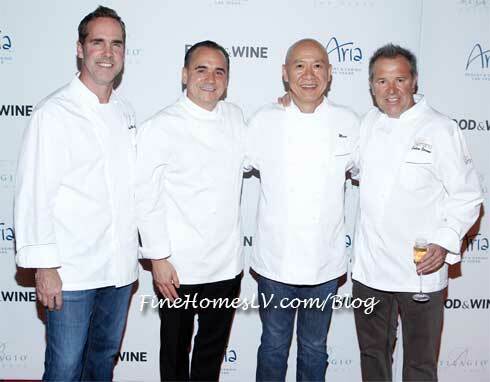 Chef Shawn McClain of ARIA Resort & Casino’s Sage Restaurant will debut his first casual restaurant, FIVE50 Pizza Bar, at the resort in spring 2013. The James Beard award-winning McClain will put his twist on East Coast and Sicilian-style pizzas, paired with an impressive selection of craft beers. Zarkana, Cirque du Soleil’s newest resident show at ARIA Resort & Casino at CityCenter, celebrated its premiere tonight to a red carpet filled with celebrities. 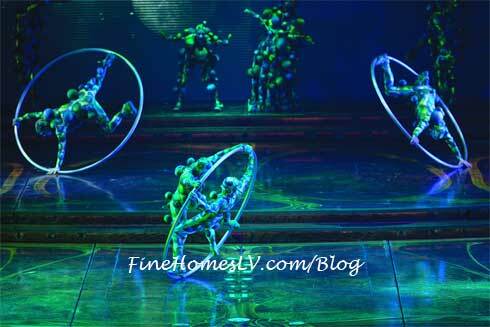 Zarkana,a visually stunning modern acrobatic spectacular, begins its residency at ARIA Las Vegas, following hugely successful engagements at Radio City Music Hall in New York City, Arena Madrid and Moscow’s Kremlin State Palace Theatre. Executive Chef Vincenzo Scarmiglia of Sirio Ristorante at ARIA Resort & Casino will share cooking techniques, recipes and more during an online Facebook chat Thursday, Nov. 8 at 5 - 6 p.m.
Save the date because film legends Michael Douglas, Robert De Niro, Morgan Freeman and Kevin Kline will be coming to a theater near you next Holiday Season straight from fabulous LAST VEGAS! 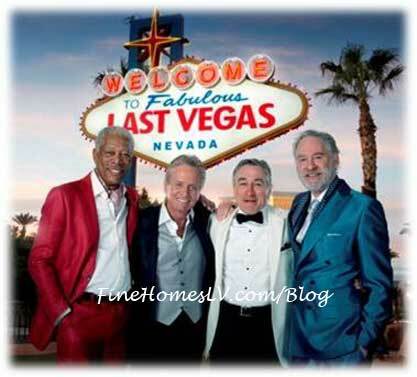 The film, which will be released on December 20th, 2013, marks the first time ever these four Hollywood icons, who have garnered a total of six OscarR wins and 14 nominations and accumulated over an estimated $16.6 billion at the worldwide box office, will appear together on the big screen.